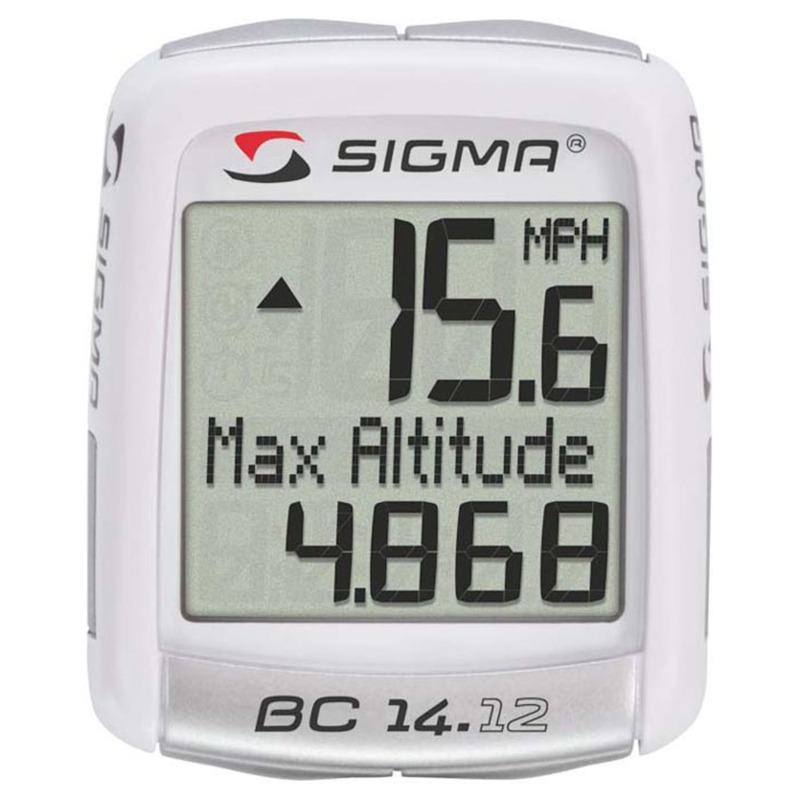 Push yourself to new heights with the Sigma BC 14.12 Alti bike computer. It has five altitude measurements, allowing you to push yourself higher even as keeping track of the classic bike computer functions. People ride bikes for a variety of reasons. Some want an environmentally friendly, cheap way to get around. Some are in it for the excitement. Others are in it for the way of life. Most just want to be healthy and have fun! Whatever your reason, we’re here to help. You see, we love to ride bikes too, and we think that everyone should ride with us. eBay Checkout is now used for all of our eBay listings. Just click the PAY NOW button on the listing and you’ll be able to pay for your purchase. You’ll also receive an email from us with the link to pay for your purchase.